Co Cork based company Metabolomic Diagnostics has secured an additional €750,000 in venture funding bringing the total investment in the company in the past year to €1.5m. The SOSventures Ireland Fund, as well as the AIB Seed Capital Fund and Enterprise Ireland, have invested in the company, which has developed novel, predictive diagnostic tests for the early detection of pre-eclampsia during pregnancy. 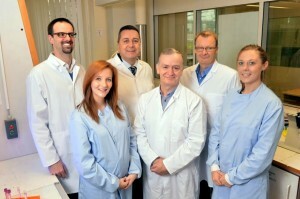 Based in the Hoffmann Business Park, Little Island, Co Cork, Metabolomic Diagnostics currently employs seven people. “The second round of funding shows the sustained confidence in our pre-eclampsia tests, which are being developed at our site in Little Island in Cork,” said Charles Garvey, CEO Metabolomic Diagnostics. Pre-eclampsia is characterised by rapidly increasing blood pressure and elevated protein in urine and once it escalates, the only treatment option is the delivery of the baby, often prematurely. 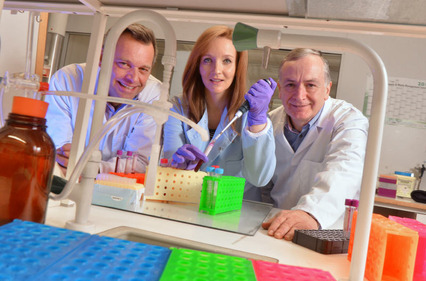 The result of significant research into metabolomic biomarkers, the diagnostic blood test will be able to detect the risk of pre-eclampsia early on in the pregnancy and ultimately save the lives of women and their babies through personalised medical interventions. Copyright © 2014 Inform Bioscience.